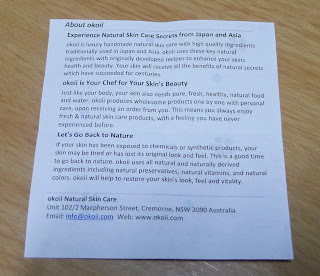 @Rin - Great to hear you're also loving the use of the products. 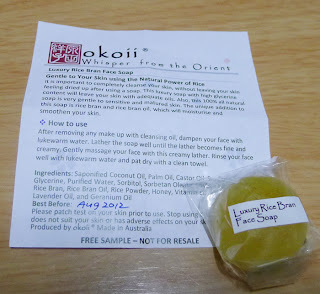 I must say I can't get enough of that soap! 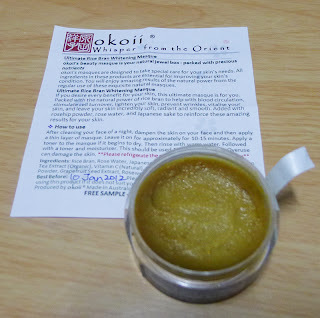 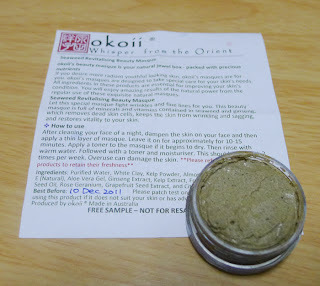 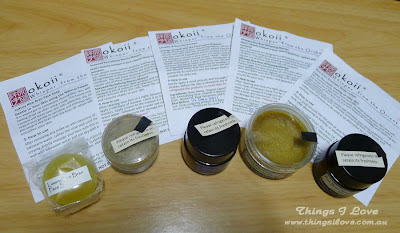 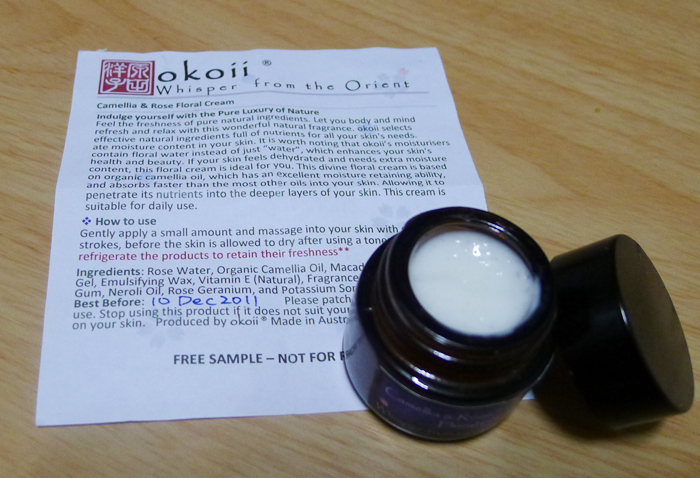 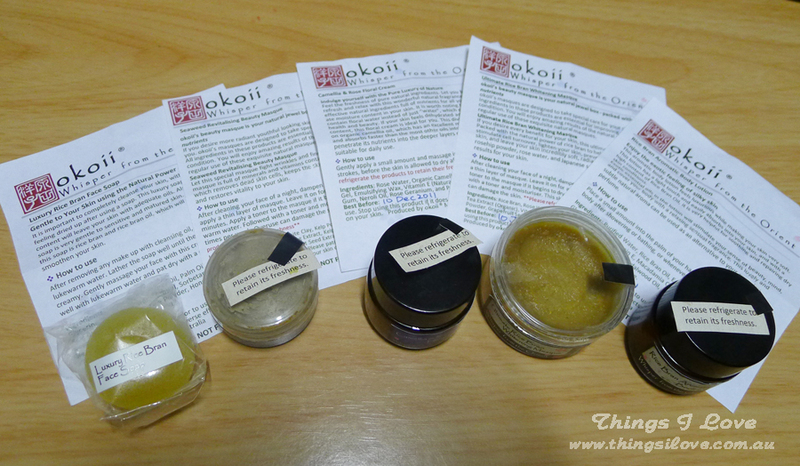 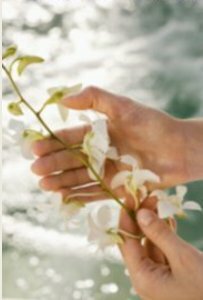 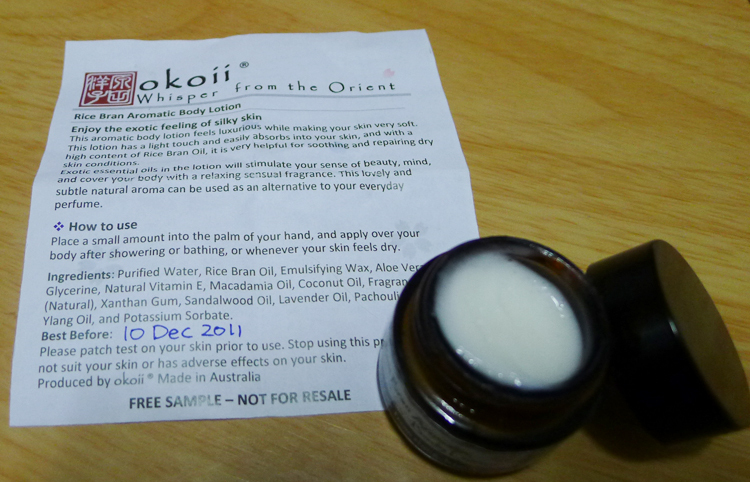 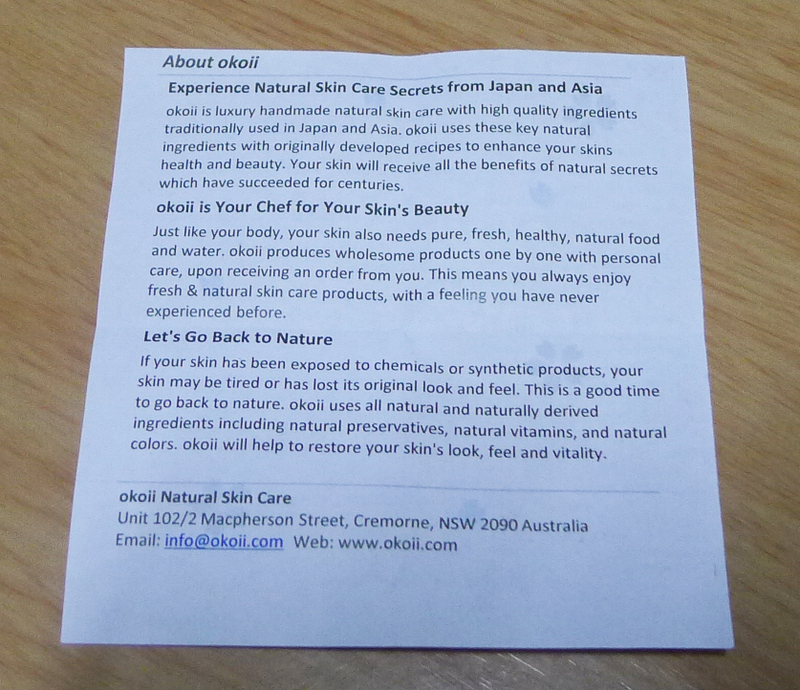 Yes all Okoii's products (except the soaps)are made to order - how special is that? The seaweed mask looks so awesome, goodness knows I have impurities galore that need to be drawn out!